It’s the rematch Vol fans have been waiting for. This Saturday, No. 7 Tennessee (25-3, 13-2 SEC) hosts No. 4 Kentucky (24-4, 13-2) for the second match-up of the season between the Vols and Wildcats. 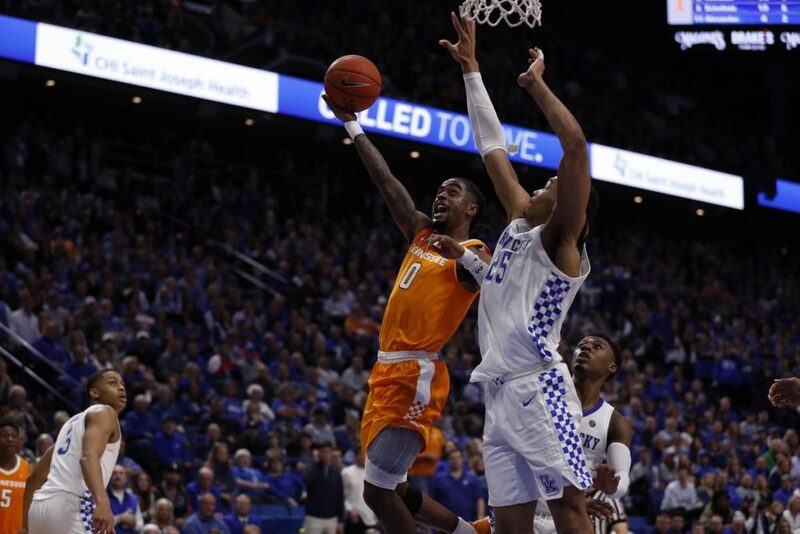 Two weeks ago, Kentucky manhandled Tennessee in Lexington, handing the Vols an 86-69 loss that snapped UT’s 19-game winning streak and knocked them off the No. 1 spot in the AP Poll. Now, the Vols are looking for revenge. Since that game, Kentucky hasn’t lost and has continued to play well. Tennessee has gone 2-1 since that match-up, losing over the weekend on the road to No. 13 LSU in overtime. The Vols are coming off a last-second win over Ole Miss on Wednesday night, though, winning in thrilling fashion by a score of 73-71. Tennessee is just 71-155 all-time against Kentucky, but they’re 50-52 against the Wildcats in Knoxville. The Vols have won three-straight games against Kentucky in Thompson-Boling Arena, and they’ve beaten the Wildcats four of the last five times the two teams have played in Knoxville. Right now, Kentucky and Tennessee are tied atop the SEC standings along with LSU. A win on Saturday for either school would give that team a big leg up on the other. 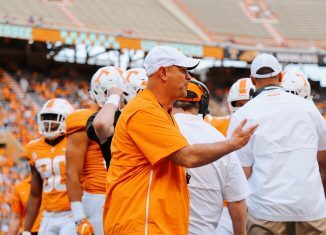 The Vols could erase Kentucky’s head-to-head tiebreaker they own over them with a win, and the Wildcats could own a commanding 2-0 record over UT this season if they win. Saturday will mark only the fifth time ever that both Tennessee and Kentucky will play each other as top 10 teams in the AP Poll. 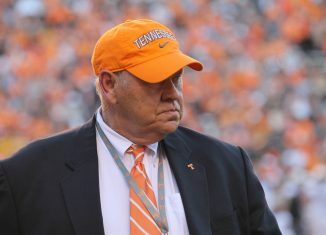 One of those times came just two weeks ago when the Vols were No. 1 and Kentucky was No. 5. The other three times came in 1981 and two contests in 1968. The series is an even 2-2 when the two programs have played as top-10 teams. Here is everything you need to know when the Vols host Kentucky for a 2:00 Eastern tip-off on Saturday in Knoxville. Unless something changes between now and tip-off, Kentucky is expected to be without big man Reid Travis on Saturday. Travis sustained an injury in Kentucky’s match-up with Missouri following their game against Tennessee, and he’s been held out ever since. The 6-foot-8, 238-pound forward was an All-Pac 12 performer for Stanford before he joined the Wildcats as a grad transfer this past offseason, and he’s been effective in the paint both on offense and defense for Kentucky. Against Tennessee, Travis was a big reason why the Wildcats were able to bully the Vols down low. 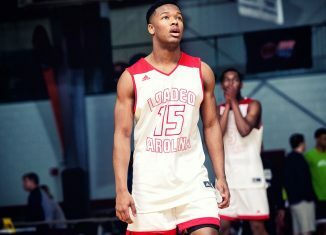 He scored 11 points and pulled down eight rebounds, and his role as an enforcer on defense was a huge reason why the Vols only scored 20 points in the paint. Without Travis, the Wildcats will be relying a lot more on star sophomore P.J. Washington in the paint, and freshman E.J. Montgomery and sophomore Nick Richards have also seen their minutes and usage increase in his absence. On the season, Travis is averaging 11.3 points and 6.9 rebounds. The last time these two teams played, Tyler Herro wasn’t as effective on offense as many thought he would be, but he found a way to impact the game otherwise. The freshman finished with 15 points and pulled down 13 rebounds, giving him his first career double-double in college. He only shot 3-of-11 from the field and was just 2-of-8 from three, however. But that was in Rupp Arena. Herro has actually been much better for Kentucky on the road than at home this season. In eight true road games this season, Herro is averaging 16.1 points. That leads the Wildcats, and his shooting percentages are much higher on the road. Herro is making 52.3 percent of his overall shots on the road, and he’s knocked down 42.3 percent of his three-pointers in opposing arenas. He’s also yet to miss a free throw on the road, nailing all 23 of his free throw attempts when he plays away from Lexington. At Rupp Arena, Herro is averaging 13.5 points and is only shooting 46.5 percent overall and 40.3 percent from three. In Kentucky’s last road game against Missouri, Herro scored 18 points and pulled down five rebounds in 35 minutes of play. This Saturday will mark the fifth time that P.J. Washington and Grant Williams have gone against each other on the basketball court in college. The last time these two went up against each other, Washington dominated. Washington went off for 23 points and pulled down five rebounds in Kentucky’s 86-69 win over the Vols two weeks ago. 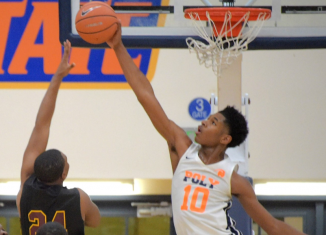 Williams finished with 16 points and eight rebounds, but most of his points came when the game was already out of hand, and he only attempted four total field goals in the game. Without Reid Travis, Washington figures to get a lot of defensive attention from the Vols in this one. And aside from his performance earlier this season, Washington has typically struggled against Tennessee. In his three previous games against Tennessee last season, Washington only averaged 7.3 points and 3.7 rebounds. He suffered cramps during the January 6th match-up last season, but he was highly effective before coming out of that game. He scored 13 points in 23 minutes and was 6-of-8 from the field. After that game, though, he just wasn’t the same, totaling nine points the next two times the Vols and Wildcats played that season. Williams has scored in double figures every time he’s gone up against Washington, averaging 14.8 points and 7.0 rebounds in the four previous match-ups. Washington is averaging 11.3 points and 4.0 rebounds in those four games. The two teams have split the four games in which these two have played. It’s become apparent that if Tennessee wants to have success in March this year, they need Lamonte Turner and Jordan Bowden to be effective. And the Vols’ drop in play over the last couple weeks has proven that. 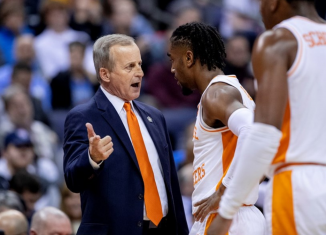 Bowden has been in a major slump for the Vols lately, but he did hit a clutch, contested two-pointer against Ole Miss on Wednesday night with 33 seconds remaining to pull the Vols within one point. He only scored four points in that game, but two of them were huge. Turner finally broke out of his slump during that game, scoring 17 points while adding four assists and four rebounds. When the Vols have gotten good play from one or both of these guards, they’ve had success. But when both have failed to show up, it’s cost UT more often than not. 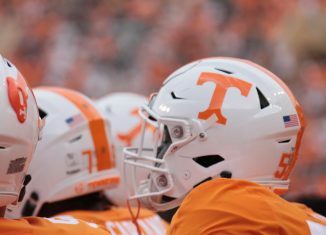 In the 18 games Turner and Bowden have played with each other this season, Tennessee has gone 14-0 when the two have combined to score at least 15 points. 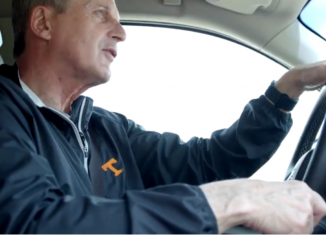 But all three of UT’s losses have come when those two have combined to score less than 15 points, and the Vols have only won once when Bowden and Turner have combined to score fewer than 15 points, and that came against Eastern Kentucky. 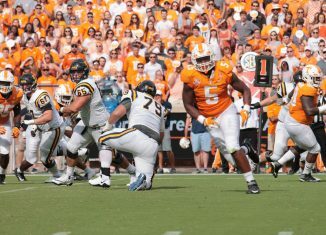 The Vols need one or both of Bowden or Turner to play well on Saturday if they want to win, because this season has shown that if those two can’t contribute, Tennessee struggles to win. 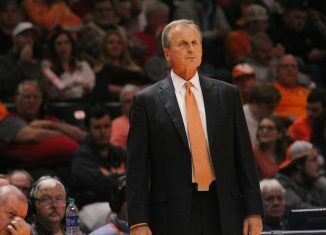 According to head coach Rick Barnes on Wednesday night after the Ole Miss game, the Vols have been dealing with a lot of sickness within the locker room. Point guard Jordan Bone battled through illness on Saturday against LSU, and he was still not 100 percent against Ole Miss per Barnes. 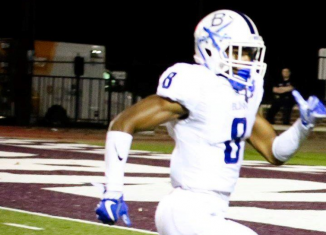 Kyle Alexander was fighting through the flu against the Rebels, and Barnes also said that Jalen Johnson has been sick. Johnson hasn’t appeared in a game since the Vols played Vanderbilt last week, and Alexander only played 11 minutes against Ole Miss. Bone still played over 30 minutes against both LSU and Ole Miss, but he clearly wasn’t himself for both those games. 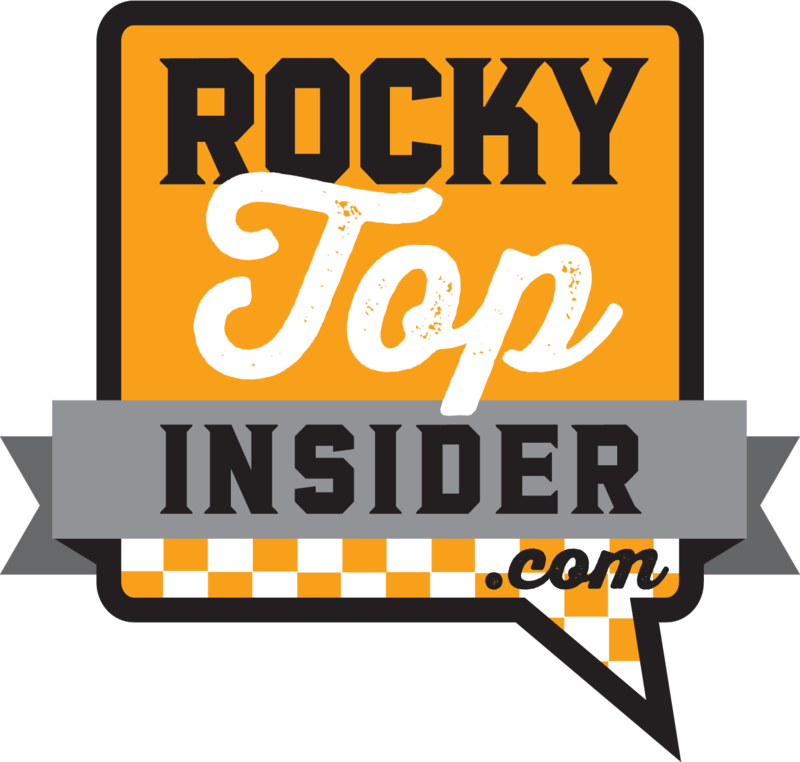 Tennessee will need at least Bone and Alexander to be healthy on Saturday if they want to win, and having Johnson as an option off the bench will be helpful as well.